During a decade of global counterterrorism operations and two extended counterinsurgency campaigns, the United States was confronted with a new kind of adversary. Without uniforms, flags, and formations, the task of identifying and targeting these combatants represented an unprecedented operational challenge. The existing, Cold War-era doctrinal methods were largely unsuited to the cyber-warfare and terrorism that have evolved today. 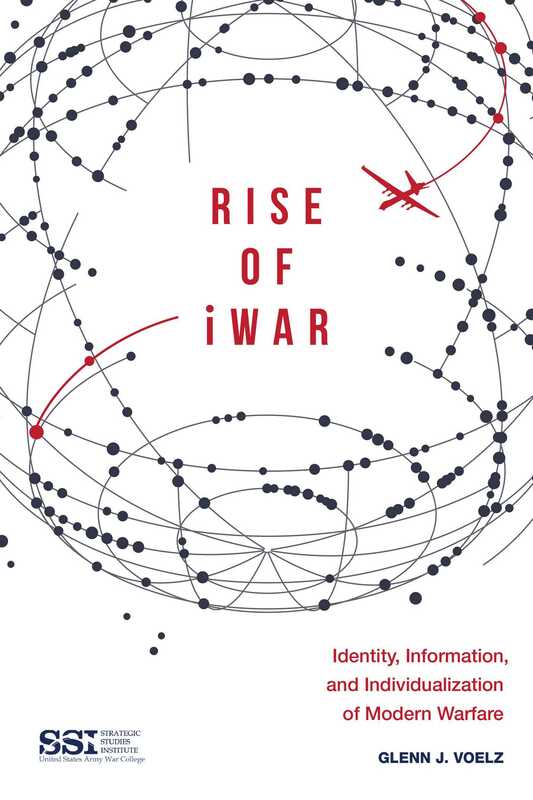 Rise of iWar examines the doctrinal, technical, and bureaucratic innovations that evolved in response to these new operational challenges. It discusses the transition from a conventionally focused, Cold War-era military approach to one optimized for the internet age, focused on combating insurgency networks and conducting identity-based targeting. It also analyzes the policy decisions and strategic choices that caused these changes. This study concludes with an in-depth examination of emerging technologies that are likely to shape how this mode of warfare will be waged in the future, and provides recommendations for how the US military should continue to adapt to be combat its foes in the digital age.